Birthdays the Beginning is coming to Switch as Happy Birthdays in Japan on March 29, 2018 for 5,799 yen. The Switch version will feature drastic system improvements over its PlayStation 4 and PC counterpart, including easy-to-understand navigation, such as the conditions and places where creatures are born, game tempo improvements, and new animal(s). 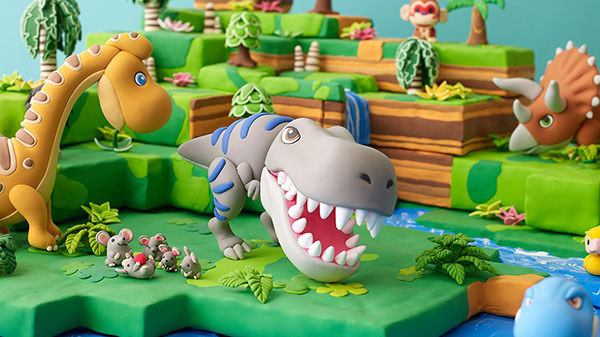 Birthdays the Beginning is available now worldwide for PlayStation 4 and PC.